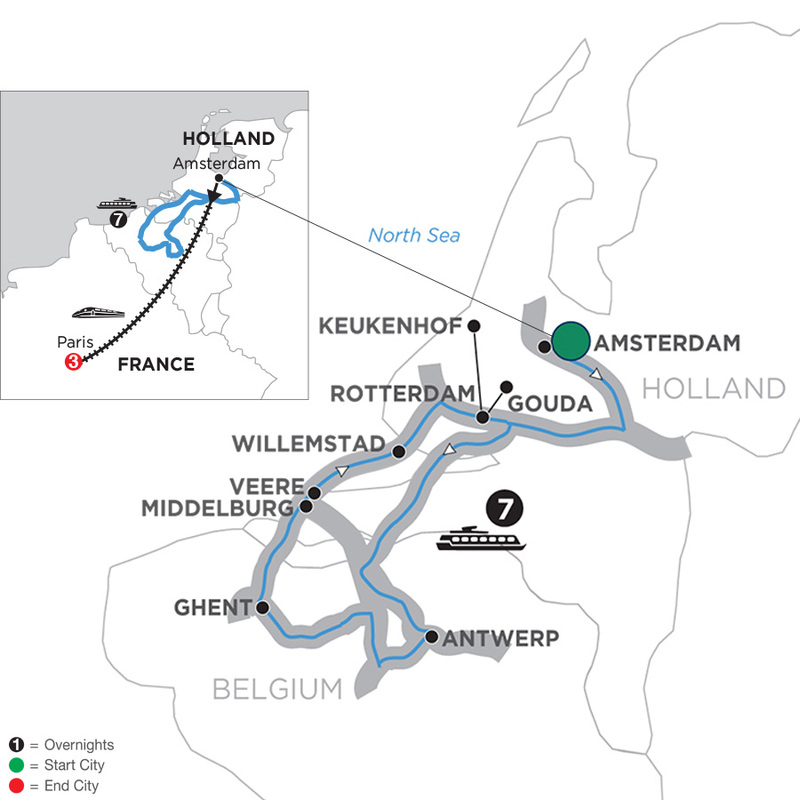 Glide through charming canals, picturesque wineries or see the infamous tulips in full bloom. 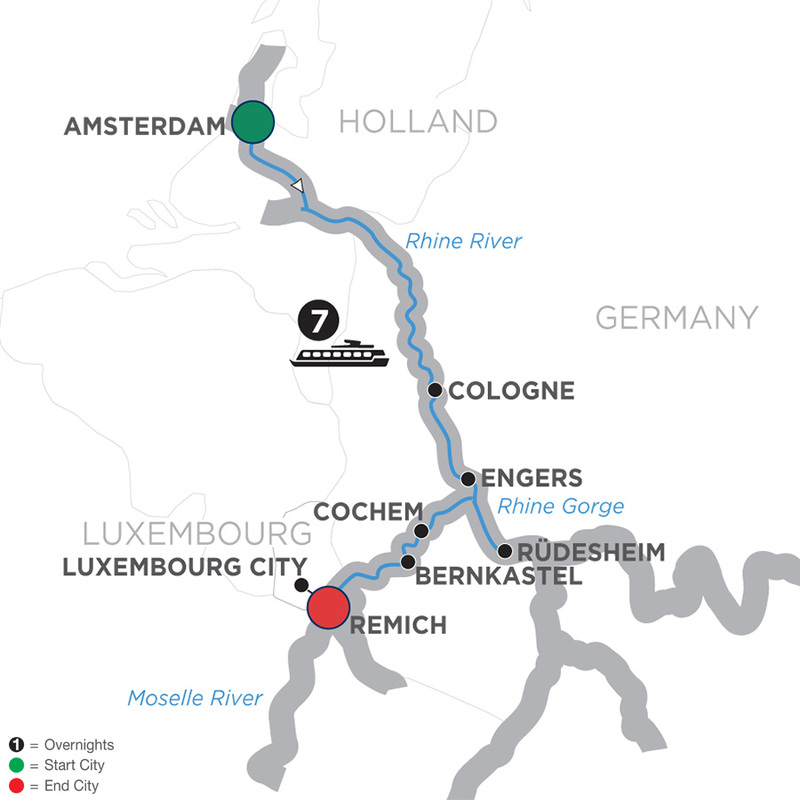 Consider a Belgium river cruise package that takes you through Roman settlement ruins, the dramatic Rhine river gorge and to magnificent castles. 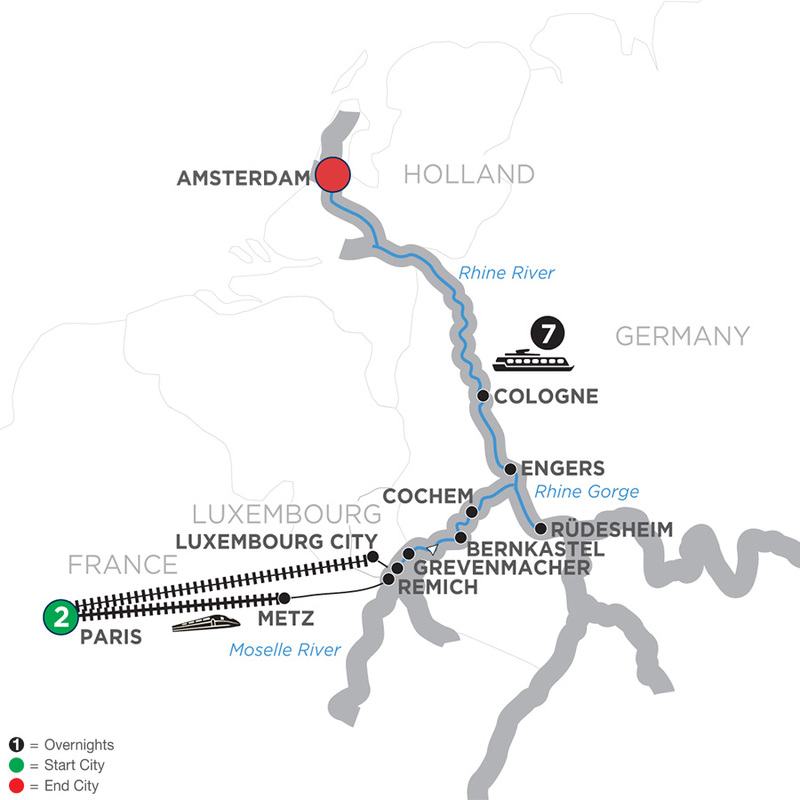 Explore exciting cities like Paris, Amsterdam or Luxembourg. 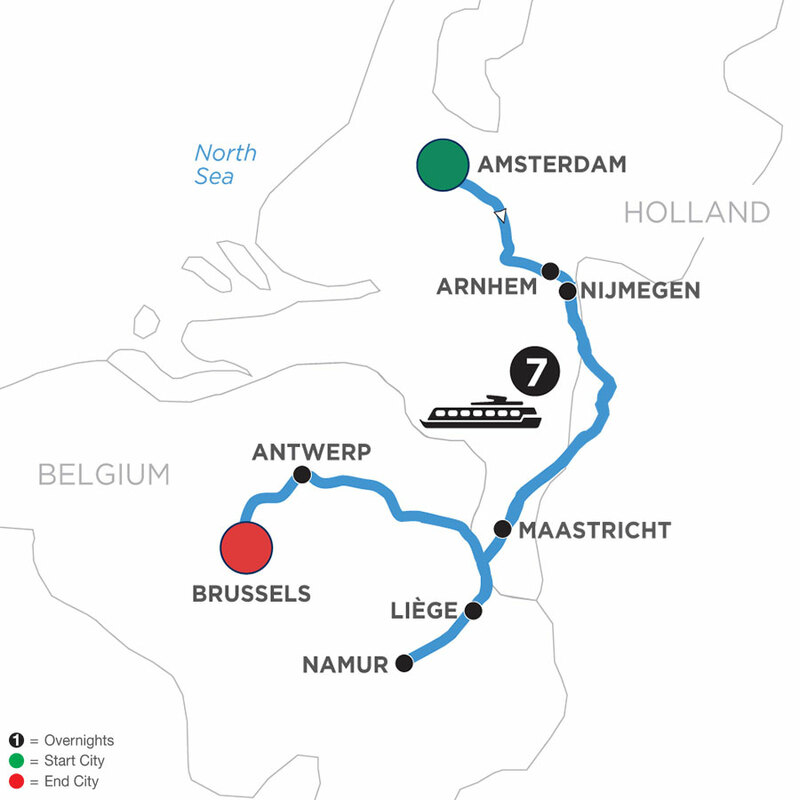 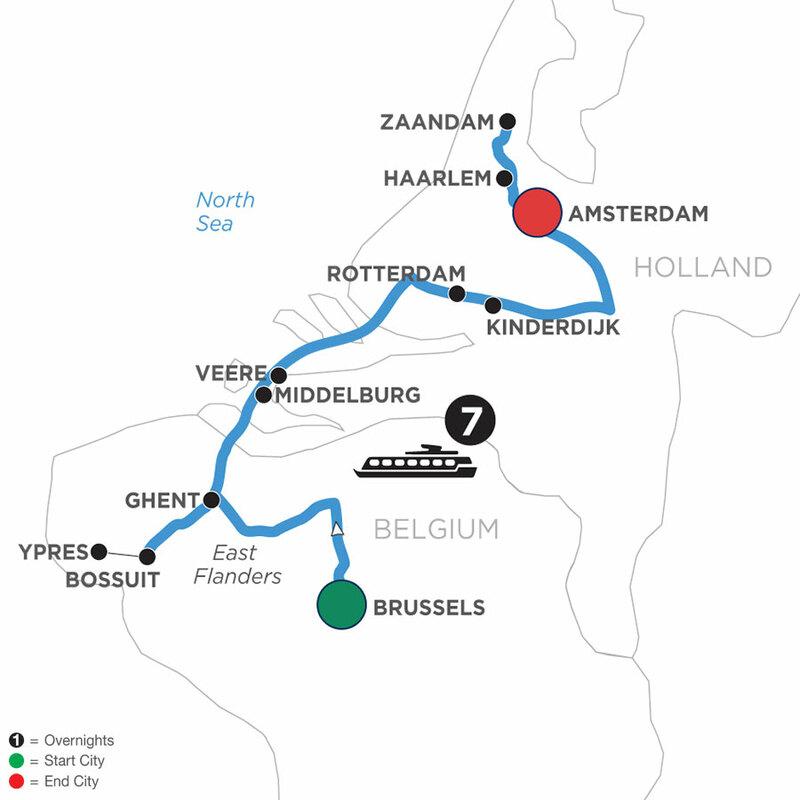 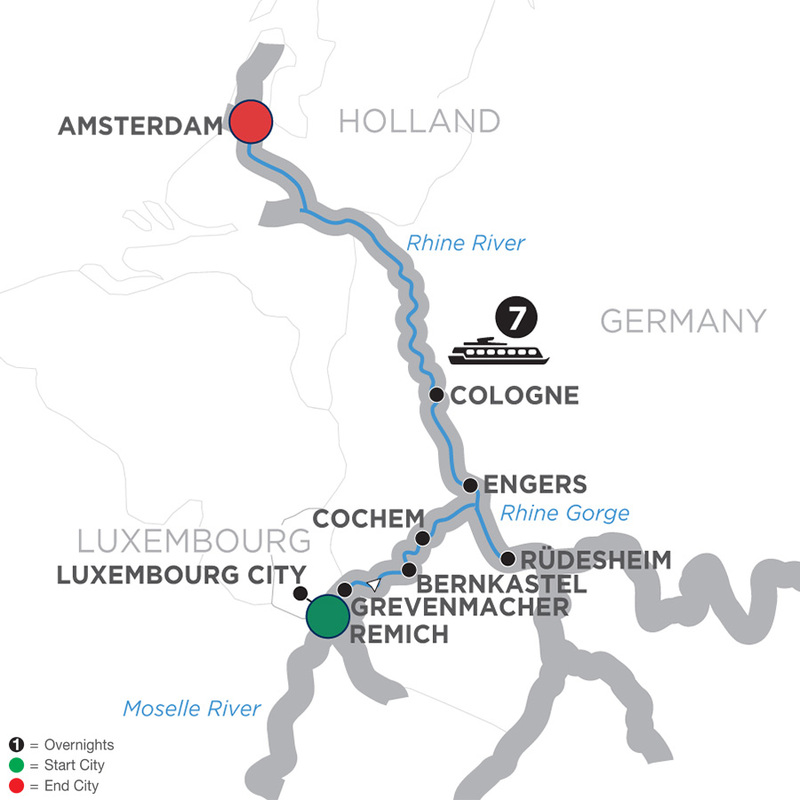 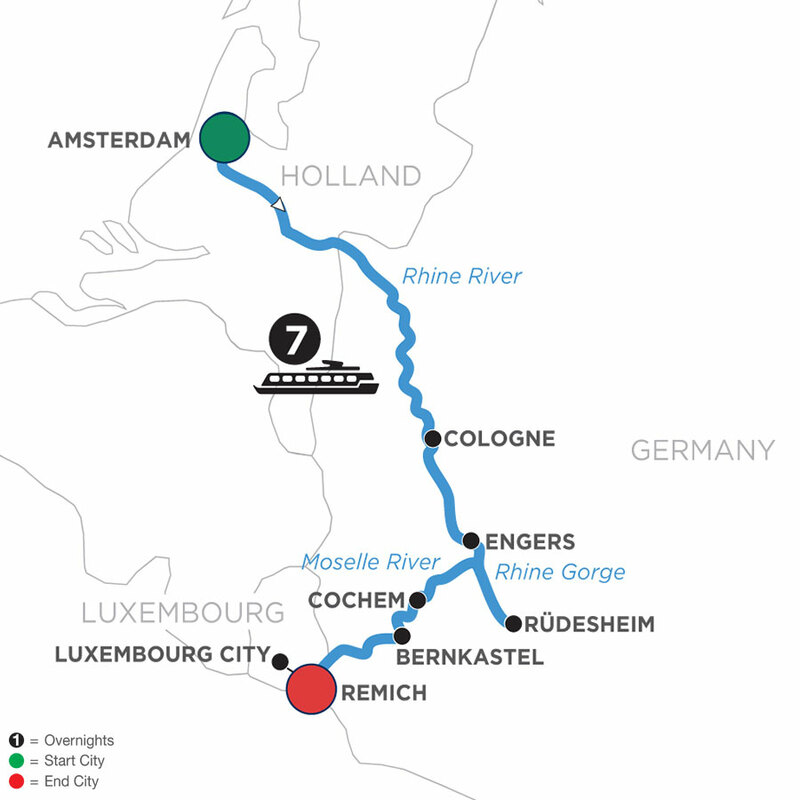 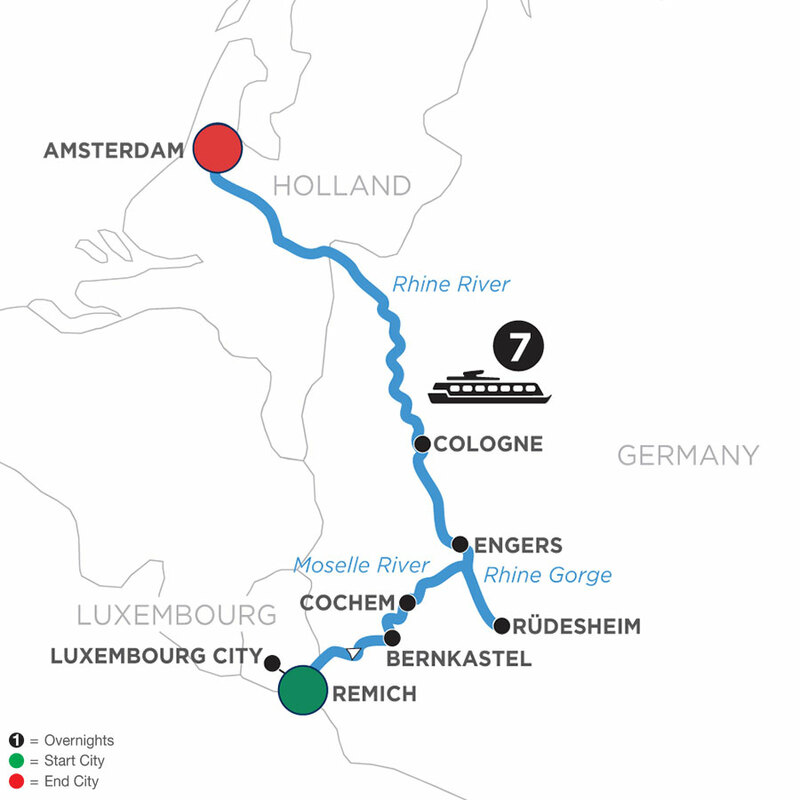 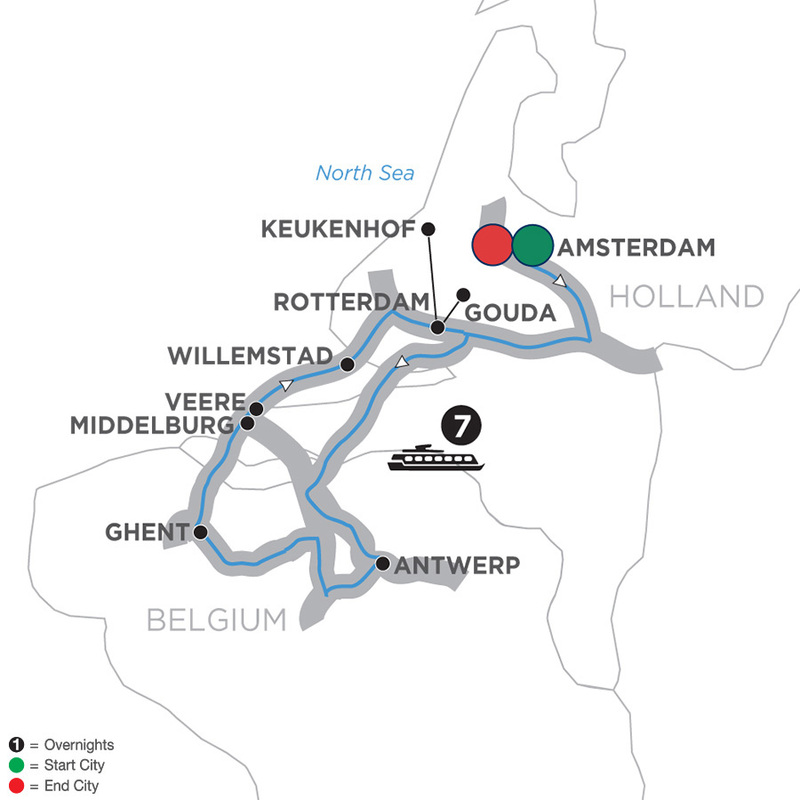 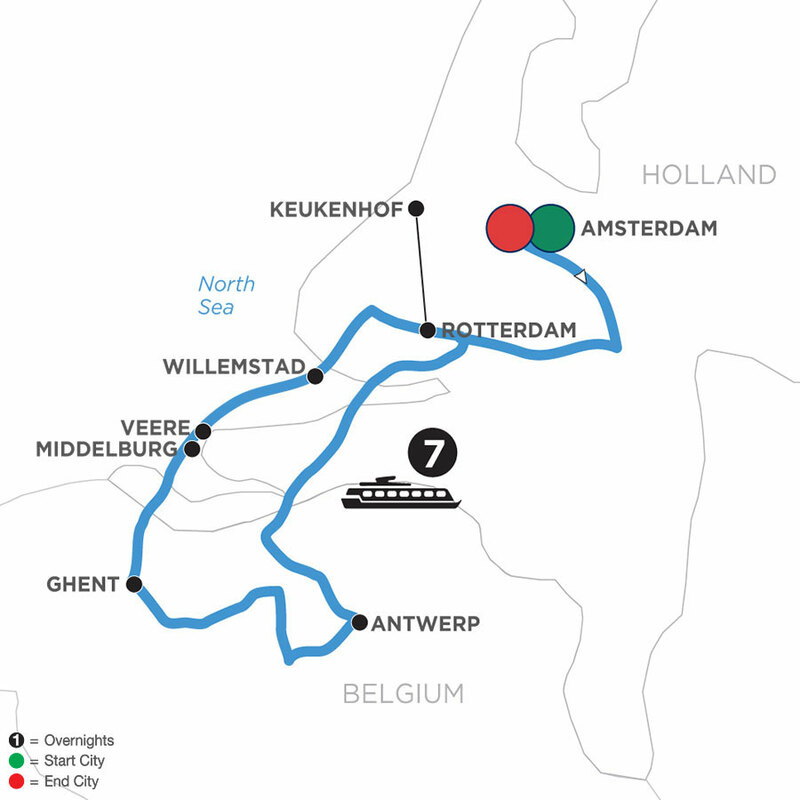 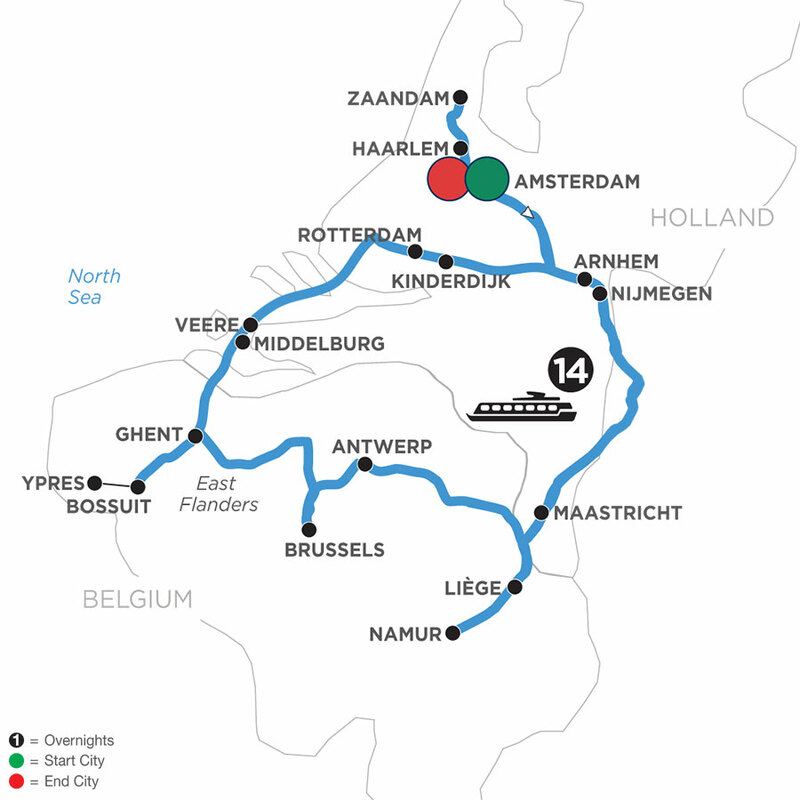 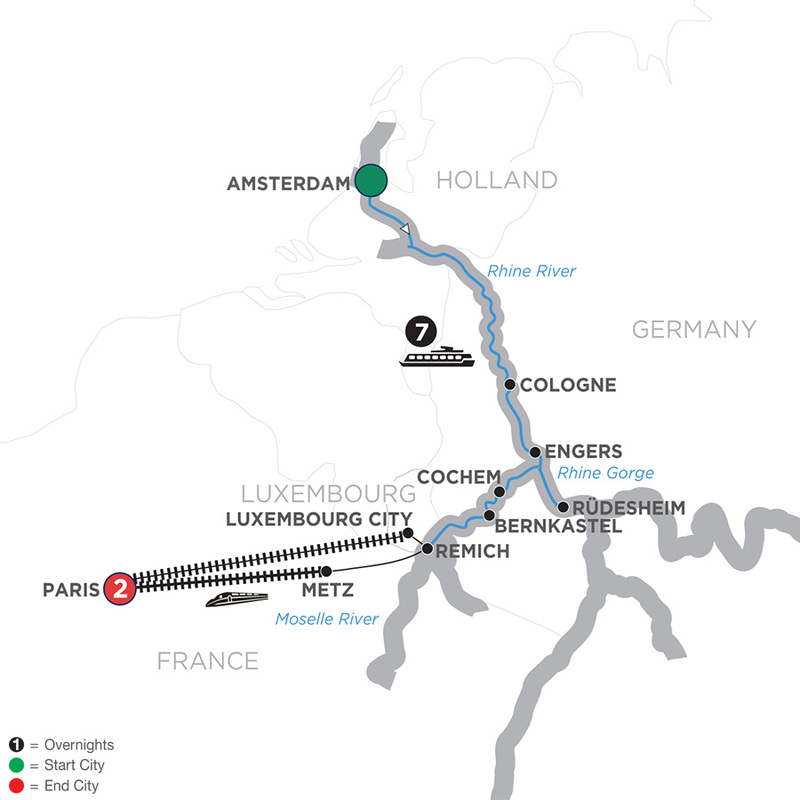 View your Belgium river cruise options, and see deals below.